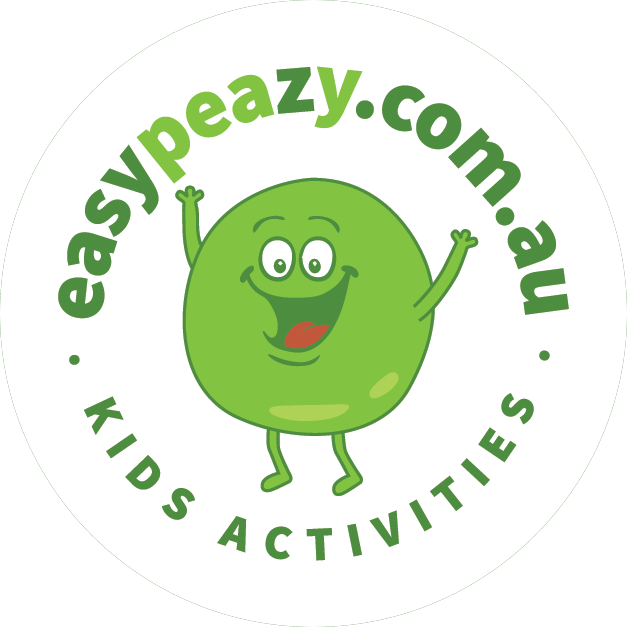 Eazypeasy Pty Ltd ABN 23 622 230 086 (we, us or our) operates the Easypeazy online marketplace that allows parents to make bookings with independent businesses for various children’s activities (Businesses). The primary reason Personal Information is used or disclosed is to share it with Business with whom an individual makes a booking via Easypeazy. 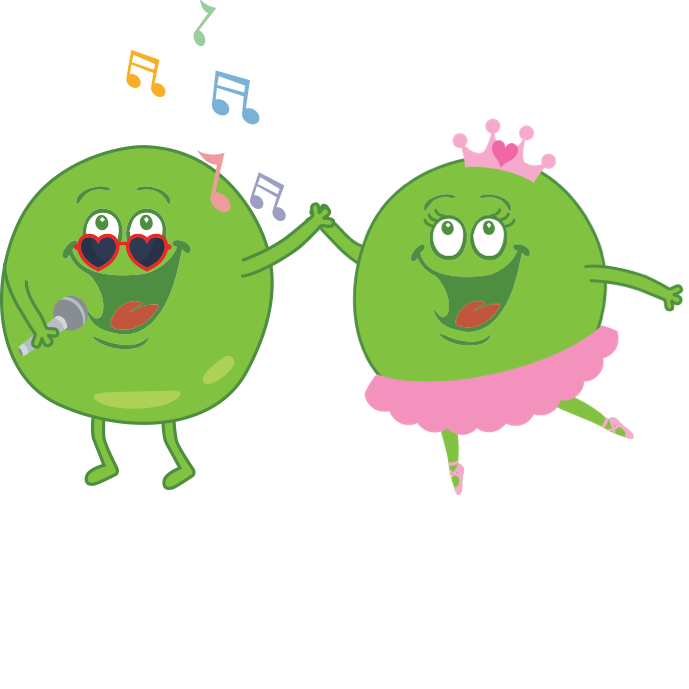 We will never use health information for any other purpose than making the individual’s health information available to Businesses with whom a booking is made for the individual via Easypeazy, where health information is required. We will never use the health information any marketing or commercial purposes, and we maintain all health information in the strictest confidence. Sharing with Businesses. We may release the Personal Information to Businesses with whom a booking is made for the individual via Easypeazy. Easypeazy uses SSL encryption to store and transfer Personal Information. Despite this, the security of online transactions and the security of communications sent by electronic means or by post cannot be guaranteed. Each individual that provides information to us via the internet or by post does so at their own risk. We cannot accept responsibility for misuse or loss of, or unauthorised access to, Personal Information where the security of information is not within our control. Users of Easypeazy can update their Personal Information from within their Easypeazy account or profile. All correspondence with regards to privacy should be addressed to: The Privacy Officer, Eazypeasy Pty Ltd, support@easypeazy.com.au. You may contact us by email in the first instance.